With the first overall pick in the 2019 draft, it looks like the Arizona Cardinals might be going with Kyler Murray for their quarterback. That sounds all well and good, but didn't they use the tenth pick on Josh Rosen last year? Oh yeah they did. 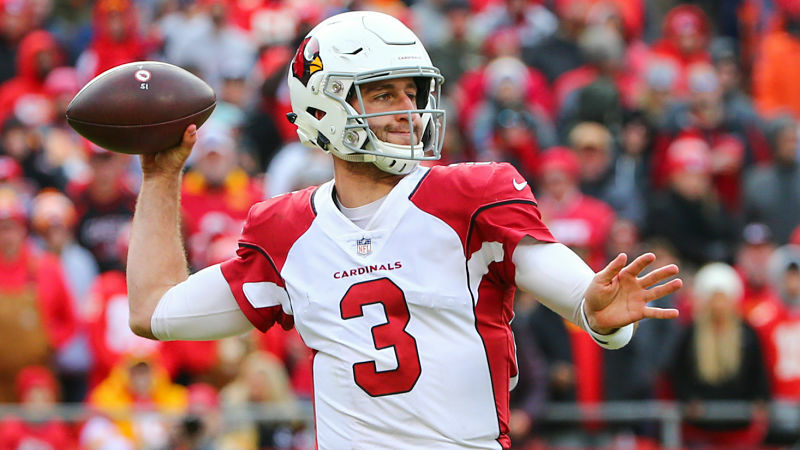 If the Cardinals do go with Murray, it appears that Josh Rosen is on the trade block. More interesting is the fact that the Patriots are reportedly one of 3 teams in the mix for acquiring the 1st round QB. I'm not totally sold on Rosen's performance yet, but seeing that he was on the worst team in the NFL and would be learning under some real good coaches in New England doesn't hurt. The Pats do need to make a move at a future face of the franchise sooner than later, and Rosen isn't the worst option. Selecting players in the top 10 of the draft is a rarity in New England, so to get an early round talent on a rookie deal is something to take seriously. 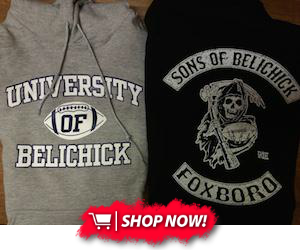 However, when it comes to the Patriots I wouldn't say anything is a definite. Their big player trades usually fly way under the radar, so time will tell if the Pats believe in Rosen for the future, or they dig into this years draft choices.